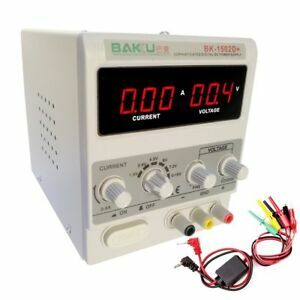 works great, both as constant voltage and as constant current source. For the price, this is an awesome unit! Powers all my little projects!